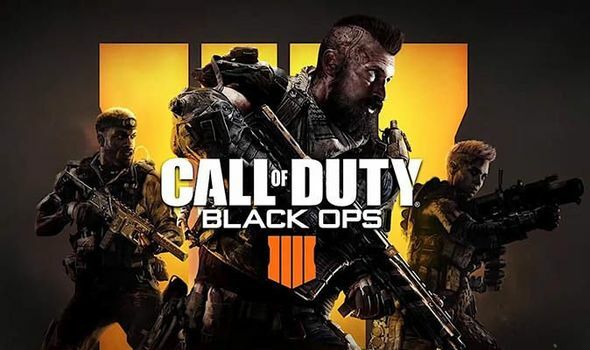 Call of Duty: Black Ops 4 was the most downloaded game on the PlayStation Store in 2018, and you can find it for a record-low price on Amazon at the moment. You can find a link to the listing right here. For the time being, you can get in on this massively popular multiplayer, zombies, and battle royale experience for $29.99 (half off). It’s not as exciting, but you can also find the game on sale for Xbox One as well. You’ll pay ten more dollars, but it’s still 20 bucks off of the normal list price. You can find the Xbox One listing right here. We’re a little surprised to see that neither God of War nor Marvel’s Spider-Man snagged a top-two spot, despite the fact that both shattered sales records upon launch and following launch. Both games won numerous awards, and God of War ended up on most Game of the Year lists as the best game of 2018. Still, Call of Duty remains comfortably on the throne, and most longtime CoD fans love what Black Ops 4 brings to the table. Check it out now, while you can still snag it at this price.